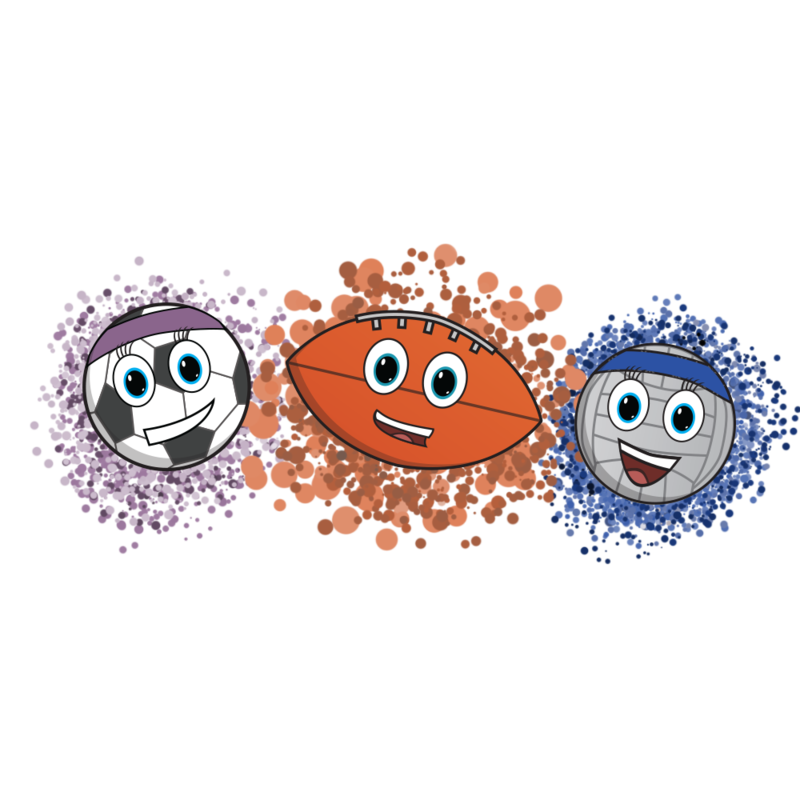 Welcome to Gearketeers PlayOur mission is to use the fun and family friendly entertainment of The Gearketeers, a series of children’s books and videos, to spread a message of health and wellness. Join us in becoming a new generation of families that put health at the center of their lives! More energy, less risk for deadly diseases, and a longer and happier life are waiting for those who take their wellness seriously. There are huge communities devoted to various aspects of a healthy life, from sports, to bodybuilding, to dieting. Unfortunately, healthy is not common. A majority of adults in the U.S. are overweight or obese. We all know the side effects of obesity, and they are frightening to say the least. Many people try so desperately to lose weight and become more active, and though many succeed, it is a struggle. ...can profoundly effect us as adults. A childhood filled with soda and TV will look much different than a childhood filled with vegetables and sports. Playing sports as a child can create a lifelong passion for them, and possibly even careers later in life! This is true not only for children, but their whole families as well! Changing the activities you do as a family can make everyone healthier! That's pretty exciting! Entertainment should help, not harm. 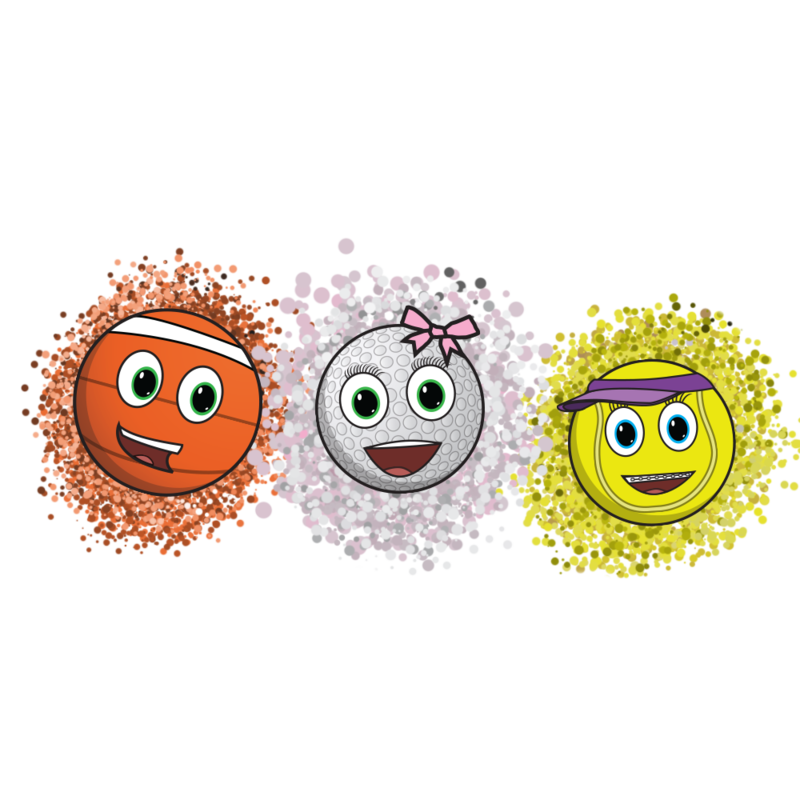 Which is why we have created The Gearketeers: Friendly and fun characters to teach your child about various sports and general wellness, while being engaging and fun! Join us in our quest to make the children of the world more active and healthy. 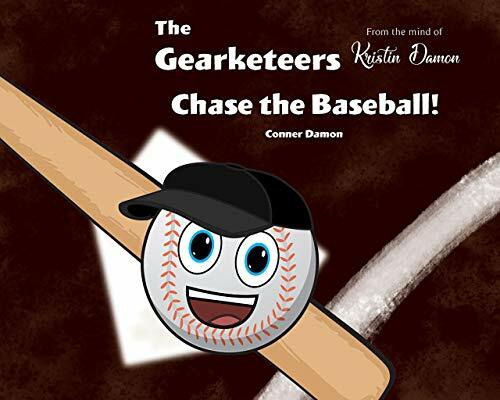 The Gearketeers are wholesome entertainment for the whole family; With children's books, videos, activities and so much more to come!